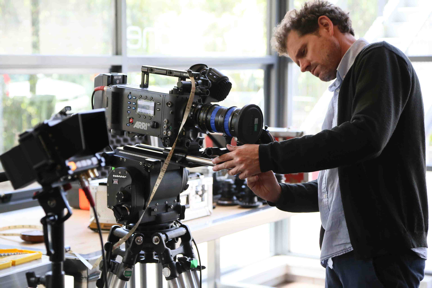 As one of New Zealand’s top rental houses Niche Cameras recently found itself with a positive problem, it was heading into a growth phase and thus had to expand its rental fleet. 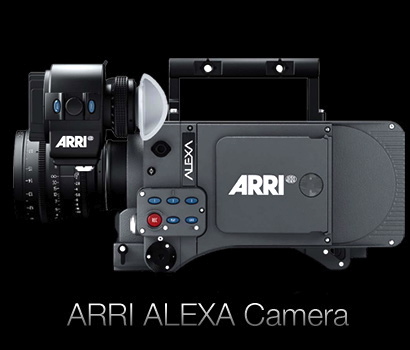 It’s manufacturer of choice to help with the expansion turned out to be ARRI. The television dramas that utilise equipment from Niche Cameras are typically reasonably large productions. 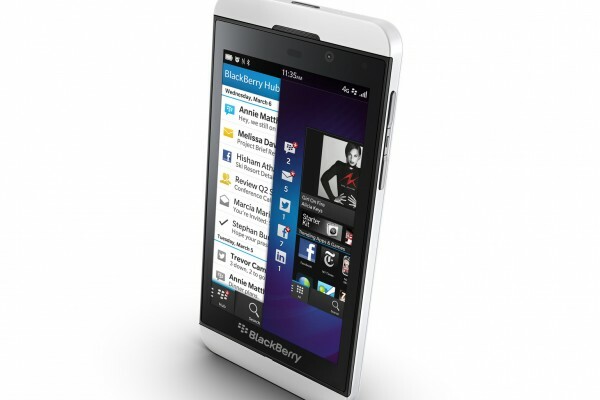 This means Boshier has to be prepared for many different shooting requirements and configurations. 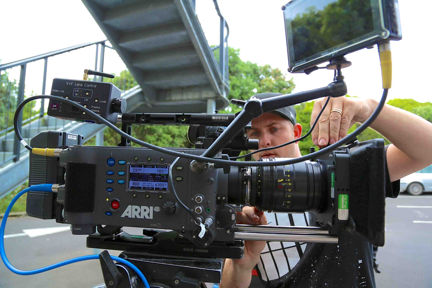 Niche Cameras now services a mixture of television drama and television commercials with their ALEXAs. The dramas shoot long days, both in studio and on location so choice of equipment is critical. Boshier and Niche Cameras had one other issue that was critical when expanding their rental fleet, the support the manufacturer would give. According to Boshier this was just as important as the equipment itself.